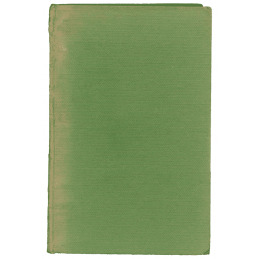 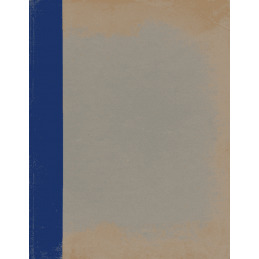 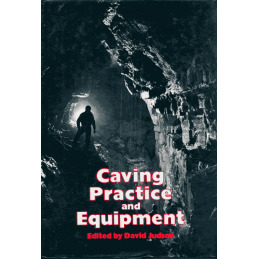 Caving Practice and Equipment edited by David Judson was the flagship techniques manual for many years. 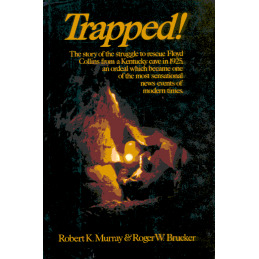 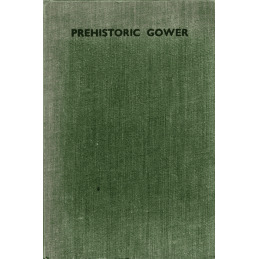 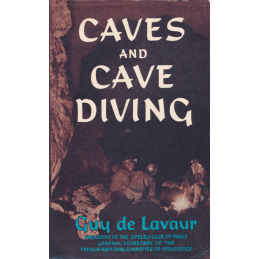 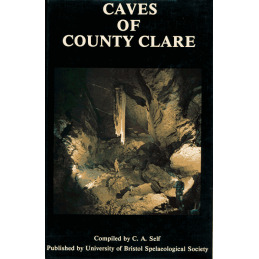 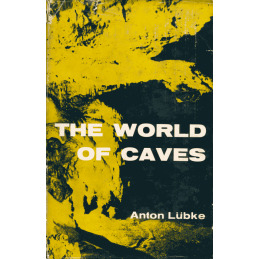 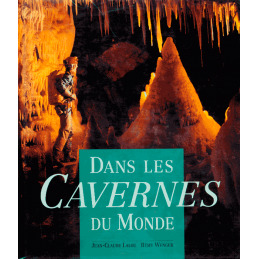 It is packed with b&w photographs and drawings, clearly demonstrating all aspects of caves and caving from clothing to gear to use and discovering caves, cave diving, exploring mines, hydrology, cave photography, SRT, surveying, underground communications, conservation, expedition planning, access to caves, speleobiology, geology and archaeology, and more. 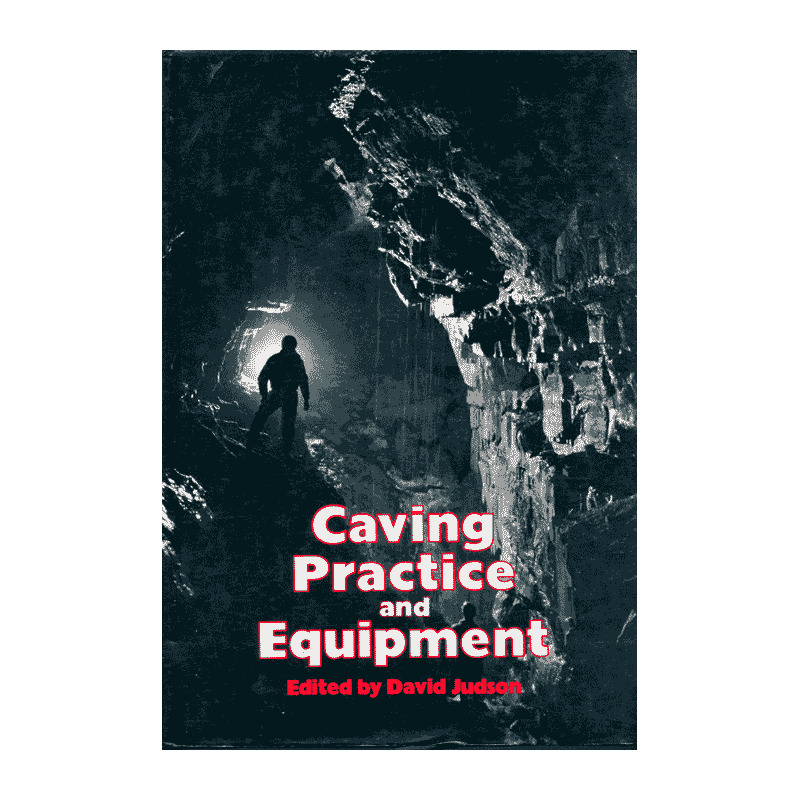 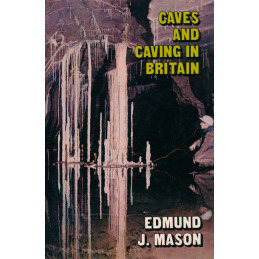 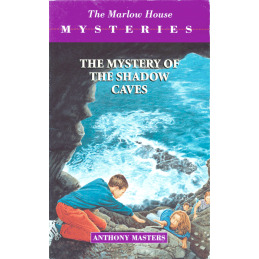 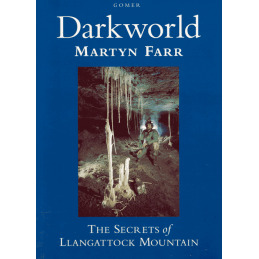 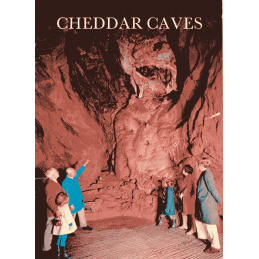 Each chapter is written by an expert in the field and, althopugh published by David & Charles, this is the British Cave Research Association's production. 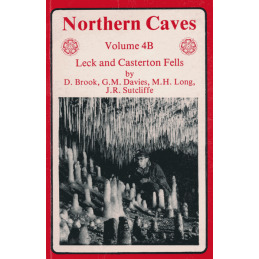 Still worthwhile reading and using as a reference today.